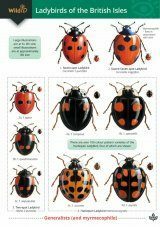 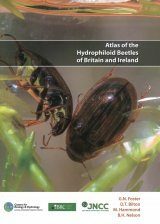 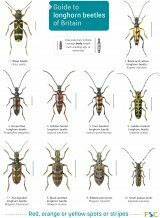 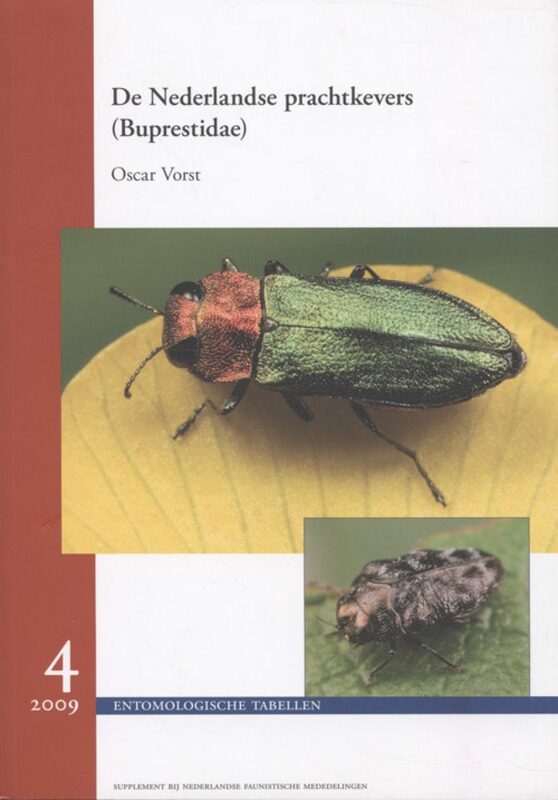 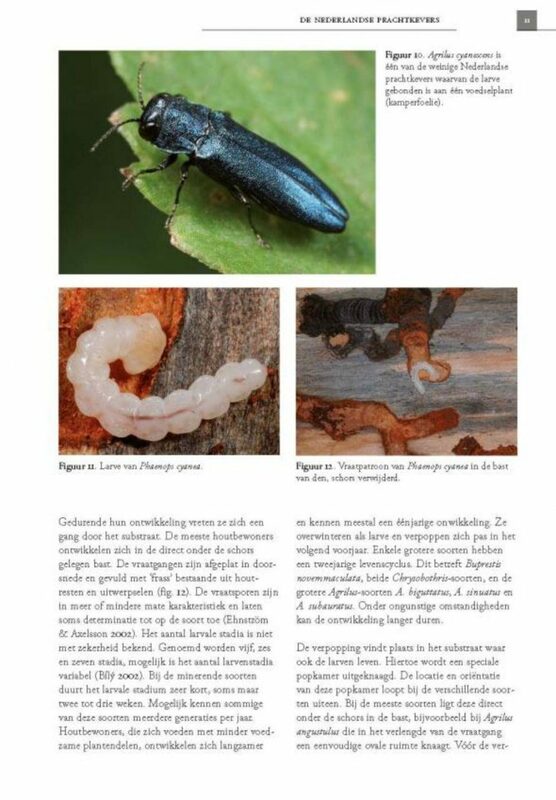 The main purpose of this publication is to provide an illustrated practical key to the adults of the 28 species of jewel beetles occurring in the Netherlands. 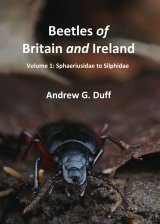 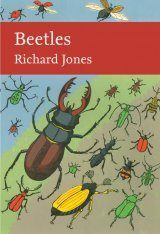 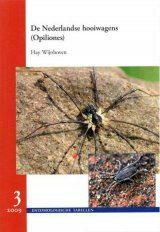 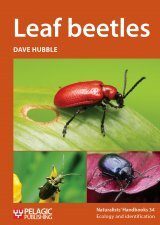 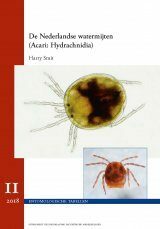 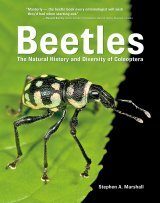 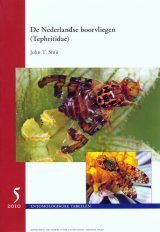 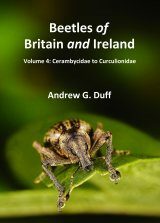 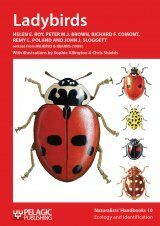 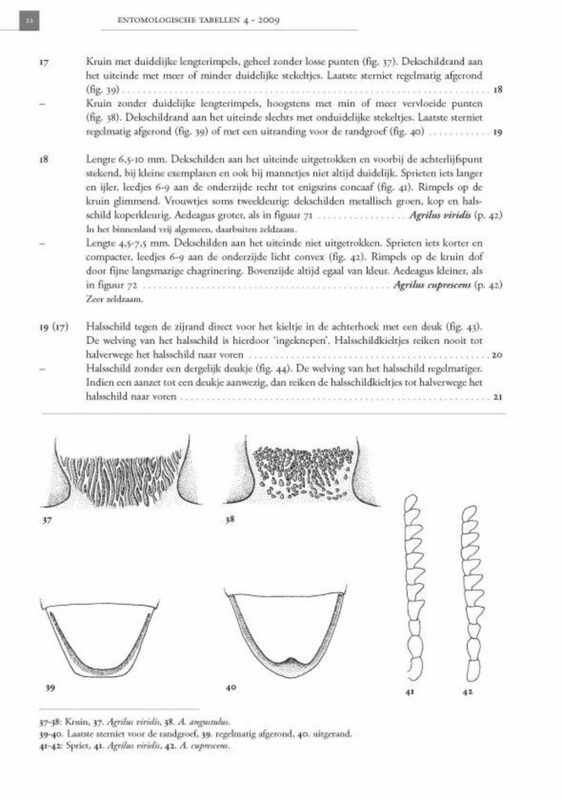 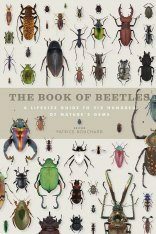 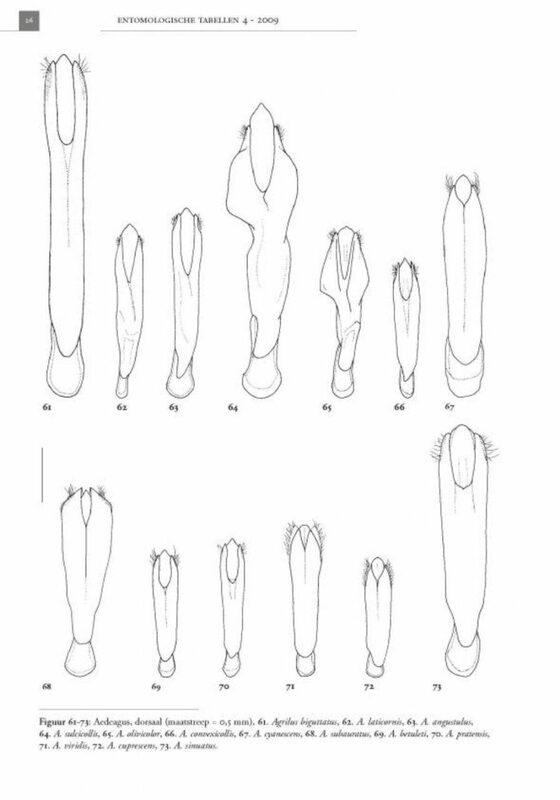 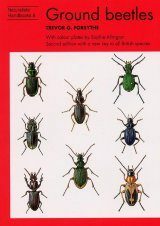 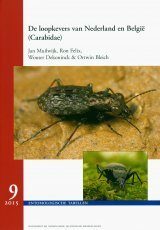 The introductory chapters treat in brief biology, morphology and Dutch faunistics of this beetle family. 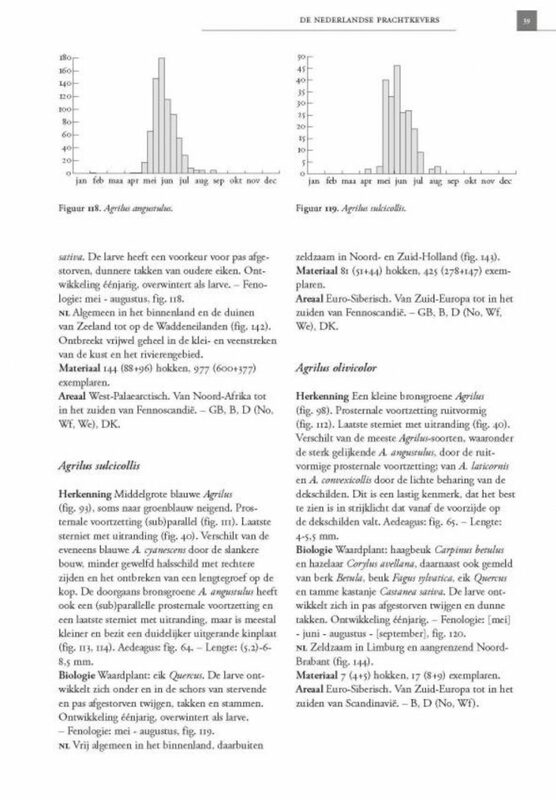 The species accounts present information on recognition, biology, host plants, phenology of the adults, abundance and Dutch and European distribution. 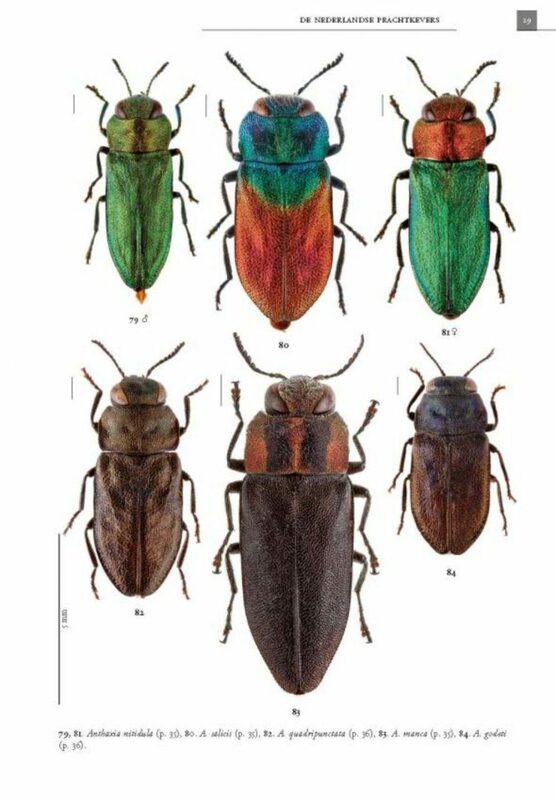 All species are illustrated by photographs of mounted specimens. 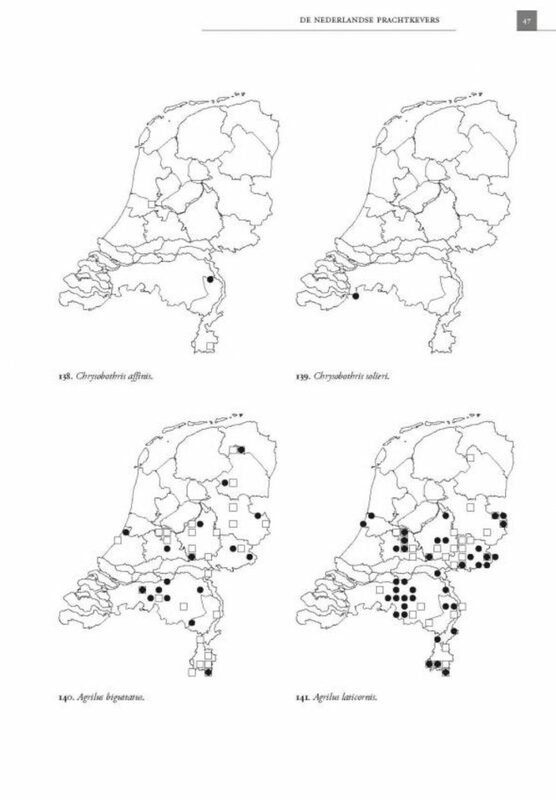 The distribution within the Netherlands is mapped on a 10 × 10 km grid. 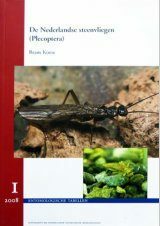 An English version of the key concludes this publication.